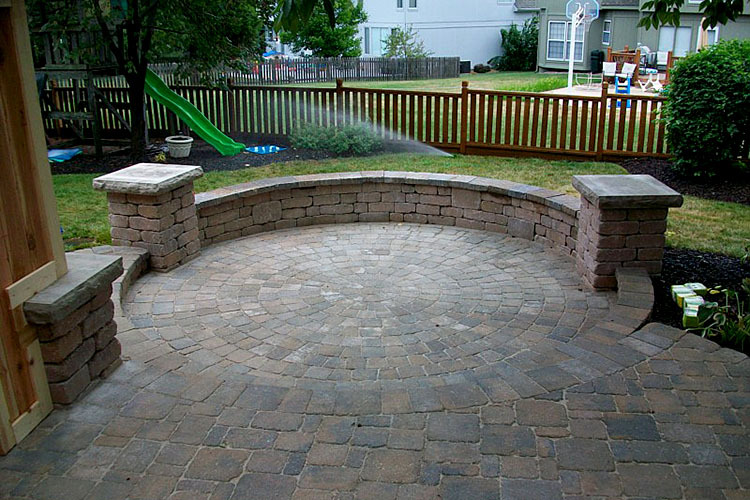 Extend the use of your outdoor rooms with properly installed outdoor lighting from Nature’s Touch Landscaping. 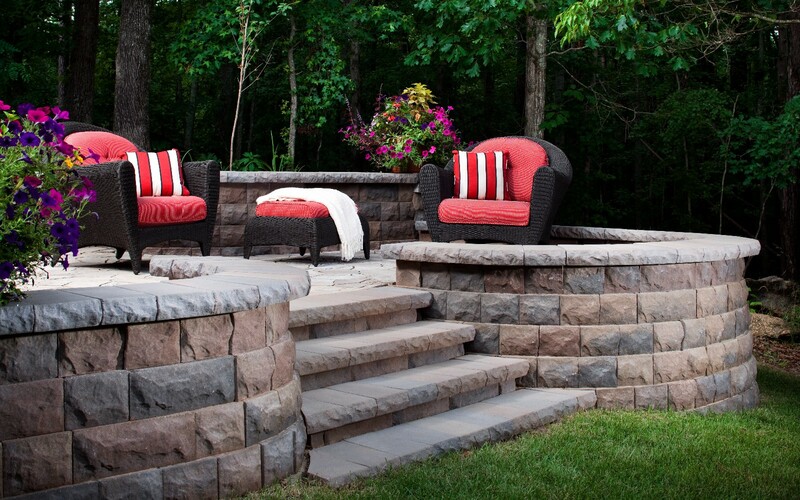 Your patio, walkways, gardens and other areas of your landscape will stay fully useable well into the twilight hours, increase the security of your home and help make navigating outdoor stairs and pathways safer. 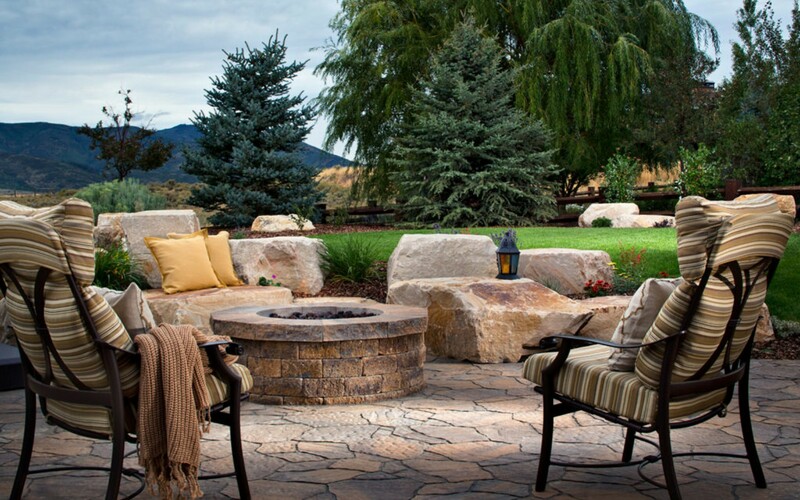 Our most effective landscape lighting designs are created with a ‘less is more’ philosophy. 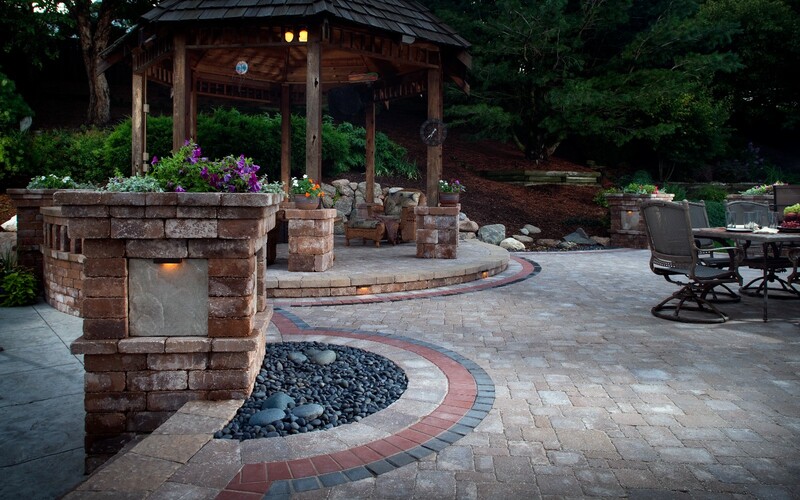 Over-lighting can make your landscape less inviting. 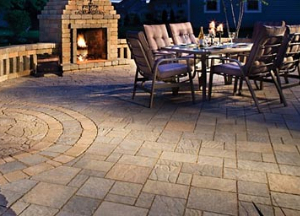 Good lighting will enhance the ambiance of your outdoor space by casting interesting shadows, illuminating structures and extending your entertainment well into the night. 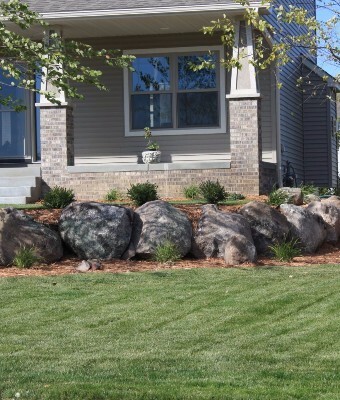 We will come to your home and discuss your wants and needs to provide you with an estimate that is within your budget, large or small. 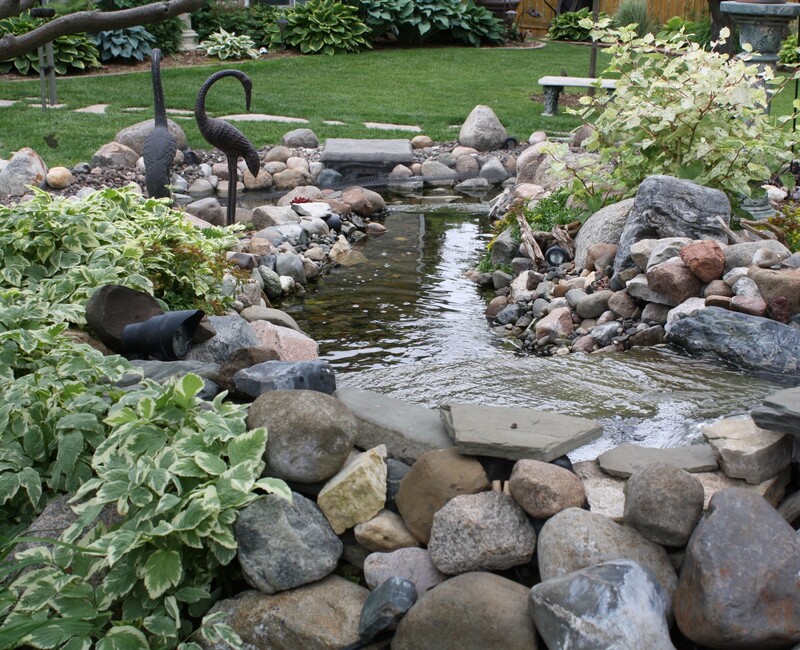 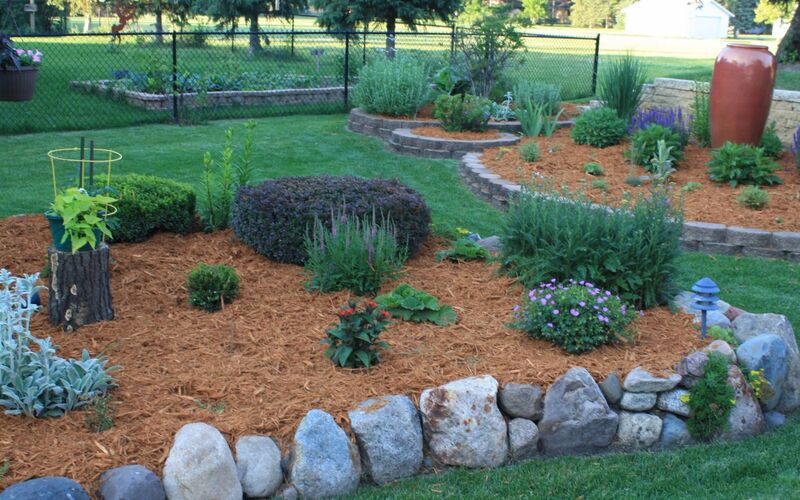 We will create the landscaping that you desire and deserve.